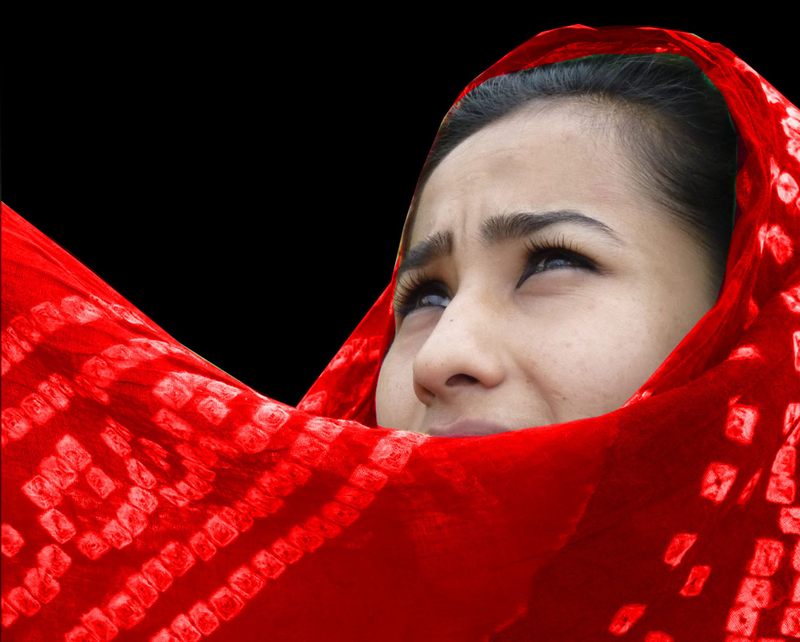 "Playing with Fire shows how difficult it is to be an actress in Afghanistan, a country which disapproves of women on stage...The daring actresses in Afghanistan love their work so much they will do anything to be on stage." 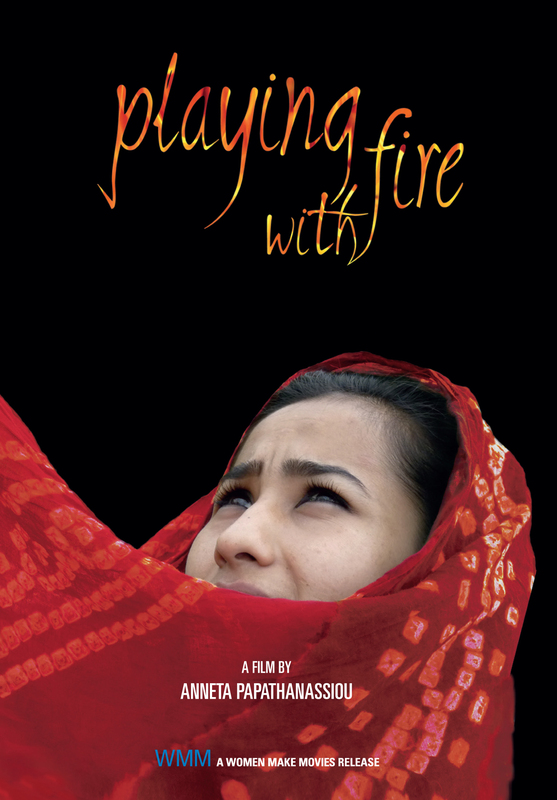 "…an engaging documentary highlighting the work of fearless actresses in Afghanistan. The jury believes that this film will empower audiences. It will show us that both culture and women can change the world." "The new documentary of Anneta Papathanassiou, is a courageous record of women’s lives.. [she]has perseverance and courage to make known something that is worthwhile." "***…the courage of these women in the arts is deeply inspiring. Recommended." In this revealing documentary five extraordinary women talk about their occupations, aspirations, and the rights and status of women in their Muslim countries. Bosnian Alma Suljevic risks her life daily clearing the landmines near Sarajevo that are war’s deadly legacy, then sells minefield earth in European art galleries so that she can continue her work. Eren Keskin, a longtime human rights activist and lawyer with music conservatory training, fights to change Turkey’s legal practices that perpetuate violence against women. Veteran filmmaker Rakshan Bani-Ehmad, true to her credo that art must “look, observe, and discover”, frequently pushes Iran’s censorship rules to the limit. Surrounded by conflict since childhood, young Afghani writer Moshagan Saadat creates brave, profoundly moving and memorable poems. 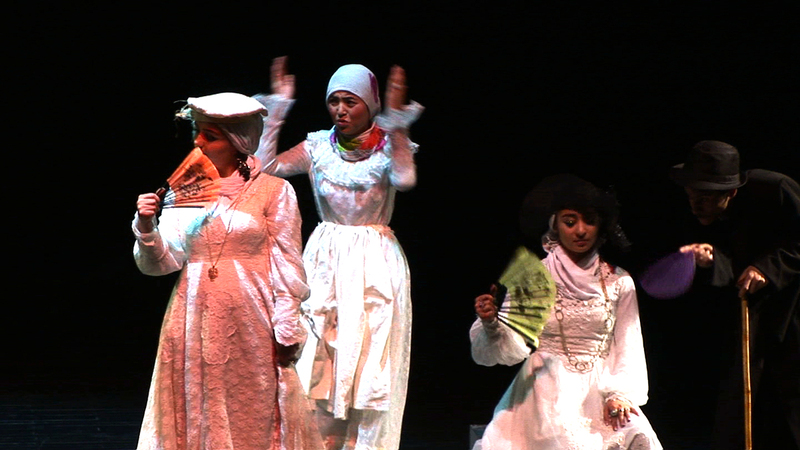 And renowned Pakistani dancer Nahid Siddiqui, once forced to live outside her homeland when her work was banned, continues to perfect, renew, and teach her art form. Captured by Spanish filmmaker Alba Sotorra, who hitchhiked from Barcelona to Pakistan to shoot UNVEILED VIEWS, these self-portraits of hope, heroism, and pride challenge conventional Western stereotypes about women in the Islamic world.